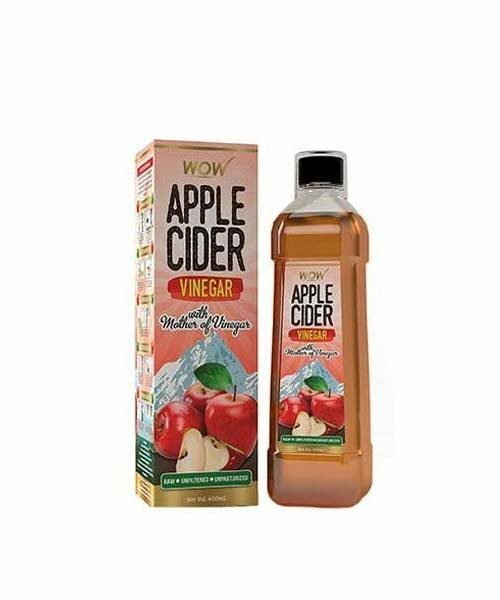 Made from best quality Himalayan apples, rich in vitamins minerals, antioxidants, and enzymes, this Apple Cider Vinegar helps boost your overall health. WOW Apple Cider Vinegar is made from the best quality Himalayan apples. It contains pure, unfiltered, undiluted Apple Cider with 4% genuine mother of vinegar. 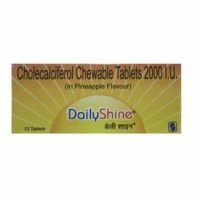 Rich in vitamins, minerals, antioxidants and enzymes, it helps boost overall health. In addition, It also helps with weight loss, lower blood sugar levels, better digestion and provides better skin. It has also been an ancient folk remedy and used for various household and cooking purposes. This WOW product contains only three calories per tablespoon, which is very low. Apart from all other benefits, it also helps with acne when applied to the skin. It is made in a 2-step process. First, the apple juice is fermented and its sugars turn into alcohol. Then, the alcohol in apple cider gets converted into acetic acid and becomes apple cider vinegar. Add one tablespoon of apple cider vinegar to a cup of water. Drink on an empty stomach in the morning or before meals. For enhanced benefits, add raw honey and /or a dash of cinnamon to it. 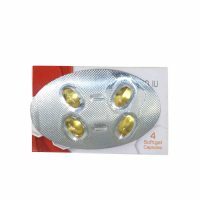 The product is to be used as directed by the manufacturer or the physician.